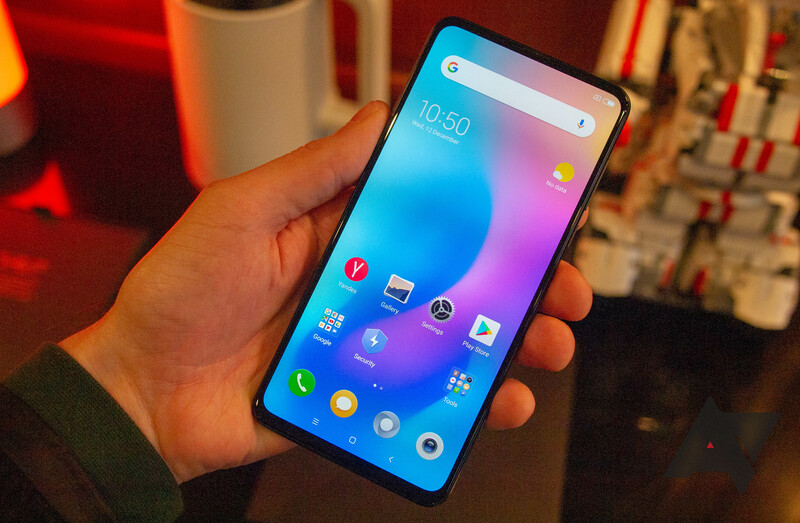 With slider phone nostalgia running high, Lenovo's decision to come out with a mid-range slider last month in China, the Z5 Pro, certainly seems like a smart one. Sure, it's not the keyboard slider of yore, but it does serve an important purpose: sliding the phone out reveals the selfie cameras, leaving the display unblemished by a notch. 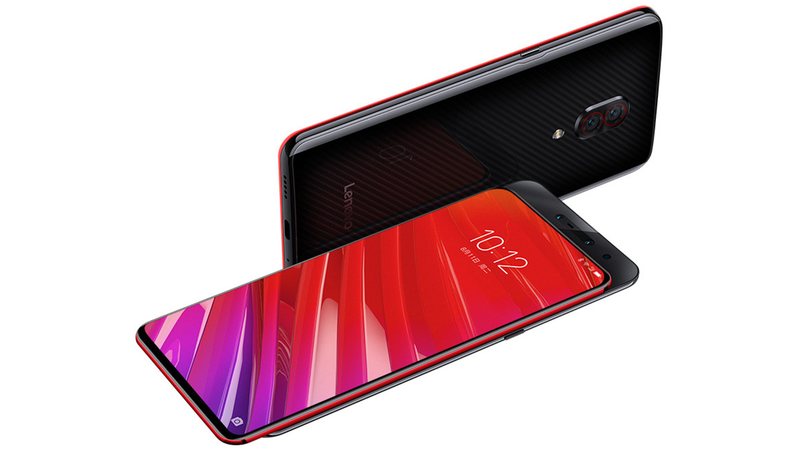 Now, Lenovo has doubled down on the concept and announced a high-end slider called the Lenovo Z5 Pro GT. Unfortunately for those in the US, even if you manage to snag one of these devices, the lack of LTE band support makes it all but unusable.